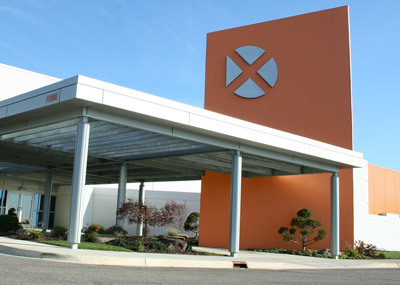 X-Rite's Sustainability Efforts Save Them Over $47K Annually! With such an array of services, X-Rite Pantone operates a variety of machines at their Grand Rapids Plant on varying compressed air lines. In efforts to reduce their carbon footprint, they brought in the experts at MYESCO, an energy service company, to run a compressed air audit. The MYESCO team found over 100 leaks within the facility and an estimated annual savings of $47,862.94! This resulted in less than a one-month payback if all leaks within the facility were resolved. Does your company want to take steps towards a bigger and brighter future? The experts at MYESCO can help you sort through available options and projects that will lower energy costs while reducing your company’s ecological footprint.